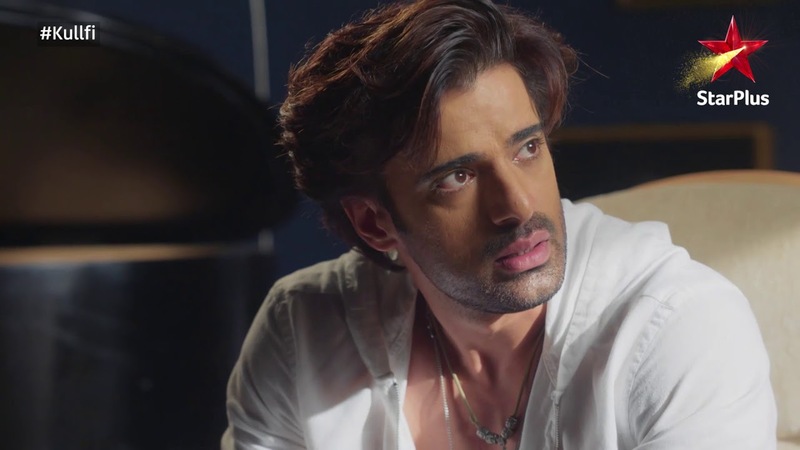 Kullfi Kumarr Bajewala: Sikandar’s frustration breaks out on Kulfi… Amyra demands Sikandar not to meet Kulfi. She gets too disturbed and tells him that she won’t believe him, if he keeps meeting Kulfi. She doesn’t want Kulfi to meet Sikandar. Tevar gets unhappy with Kulfi’s drama to make Sikandar win. He wishes to get Sikandar’s place in Kulfi’s heart. He thinks to re-attempt and impress Kulfi. Tevar doesn’t want to limit Kulfi from meeting Sikandar. He wants her happiness at any cost. Amyra creates a big scene when she sees Kulfi at home. She insults Kulfi and asks her to spare her dad. She throws the sweets which Kulfi brings. Kulfi wonders if everyone has forgotten her. Meanwhile, Mohendar tells Lovely that Kulfi is Sikandar’s daughter and the truth will always remain the same. He pities Kulfi’s state and asks Lovely to restrict Amyra from insulting Kulfi. 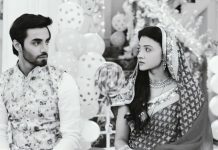 He threatens to tell everyone about Kulfi’s truth if Lovely doesn’t stop ruining Kulfi’s happiness. He wants Lovely and Amyra to let Kulfi stay in peace. Amyra pushes Kulfi and hurts her, while Sikandar rushes to help Kulfi. Amyra gets angry on seeing him helping Kulfi. 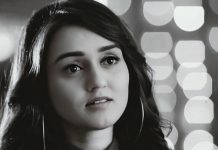 His care for Kulfi upsets Amyra again. He acts rude towards Kulfi to show Amyra. He asks Kulfi why did she come here, its bad manners to come without invitation. He wants Kulfi to leave. Sikandar tells her that she isn’t his daughter to come after her all the time. He says you have no rights on this house, don’t come here again, I don’t want to meet or talk to you. He shatters within and gets bitter just to keep Amyra’s promise. Kulfi reminds Sikandar his words, that she isn’t a stranger to him, they are family. Sikandar tells her that things have changed now and he doesn’t want her in his family. Kulfi breaks down and cries. He can’t see her tears. He behaves badly to make Kulfi hate him and stay away. Kulfi thinks he also hates her as Amyra does. Sikandar doesn’t want Amyra to hurt Kulfi more. He scolds Kulfi so that he can save Kulfi from Amyra’s jealousy and anger. He shouts on Kulfi and makes her out of his house. Kulfi doesn’t understand what happened to him. When she leaves, Amyra gets happy that her dad kept his promise. She runs to Sikandar and hugs him. He gets happy that at least he has kept Amyra’s heart. He wants Kulfi to be happy with Tevar. He can’t express how hard it was for him to become bad in Kulfi’s eyes, only to maintain peace in all relations.